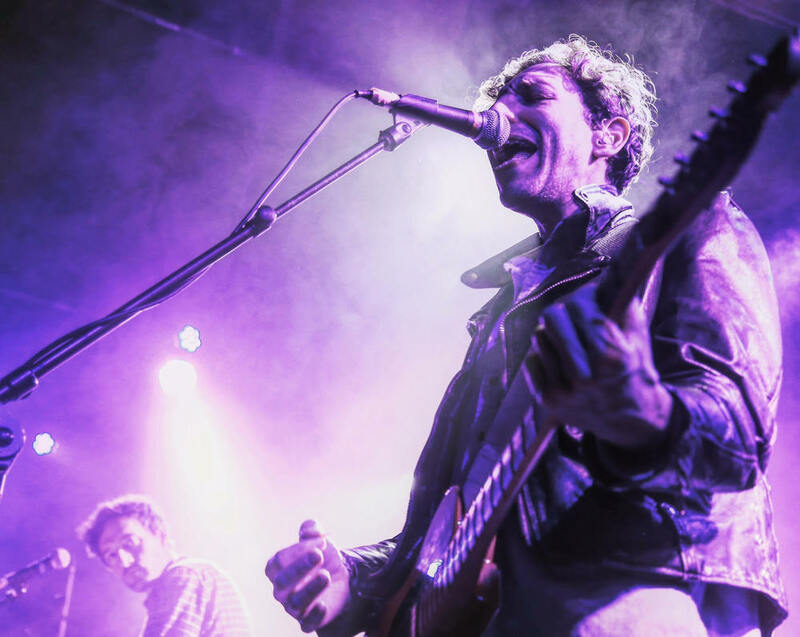 Making their first stop on a new coast to coast tour, the Brooklyn duo Tanlines performed last night at The Crocodile in Seattle in front of an electric Saturday night crowd. 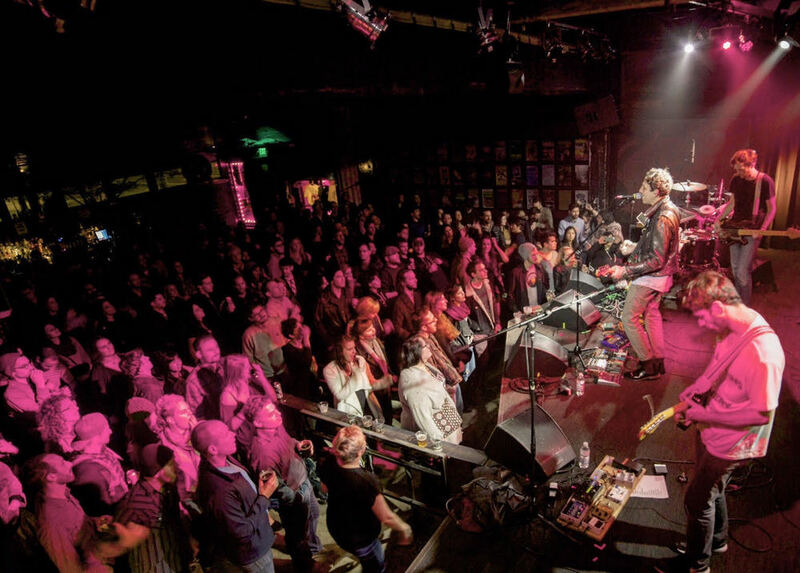 The upbeat indie pop band primarily consists of Jesse Cohen and Eric Emm, but features a full supporting band to bolster their sound on tour, making for a powerful live performance. 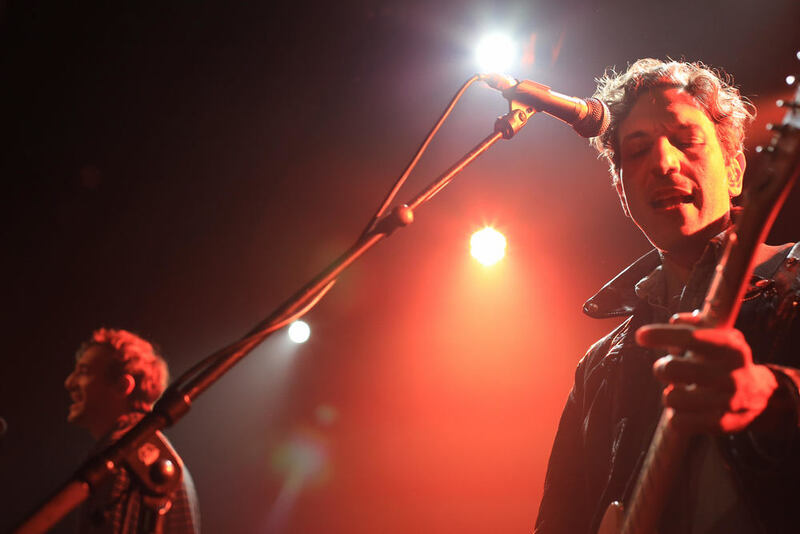 The catchy riffs were intertwined with a thick, driving bass line that absolutely shook the venue. Although Eric performed all of the vocals and lead guitar, Jesse was predominantly the one to connect with the fans in between songs. "You guys are by far my favorite people in Seattle" Jesse joked with the crowd. The dance floor was set ablaze as Tanlines vibrantly played through a vast majority of their discography. With songs like the super catchy "Pieces" and the surfer vibes of "Slipping Away", it was hard to keep your body from jolting to the beat. Despite the 35 degree outside temperature in Seattle, Tanlines definitely instilled a summer warmth with their music that permeated their entire set, a welcome respite from the recent onset of winter. Tanlines will be performing at Holocene in Portland, OR tonight for the next stop on their tour.